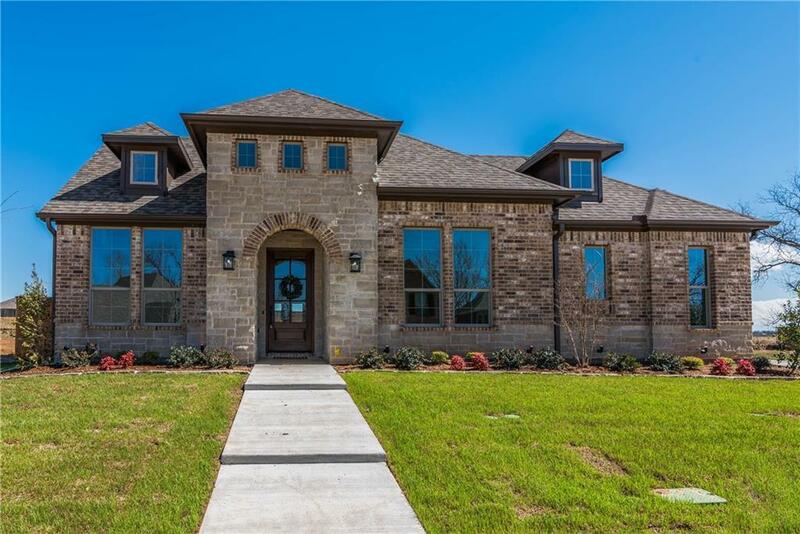 Imagine owning a Troy Miller Custom Home in Gateway Village! 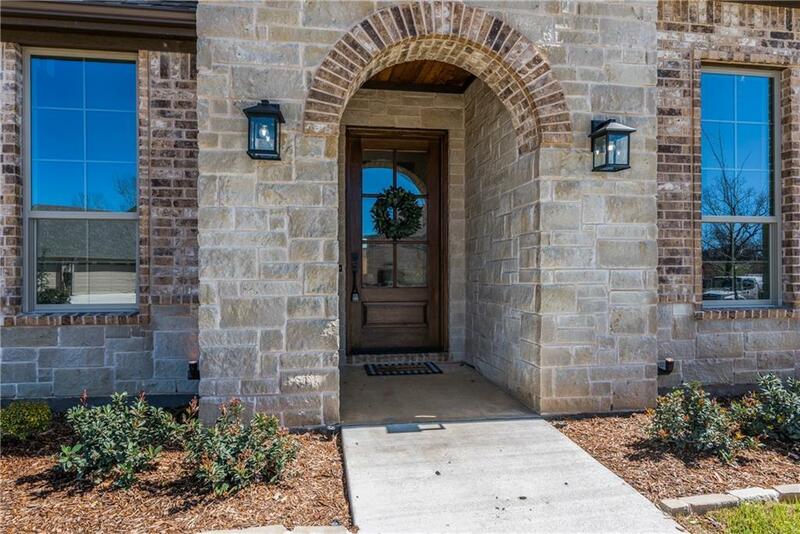 This Gorgeous Home has all the High End Finishes you would expect and more! The Impressive Entry and Study have 16 Ft Ceilings, Art Niches and Designer Pendant Lighting. 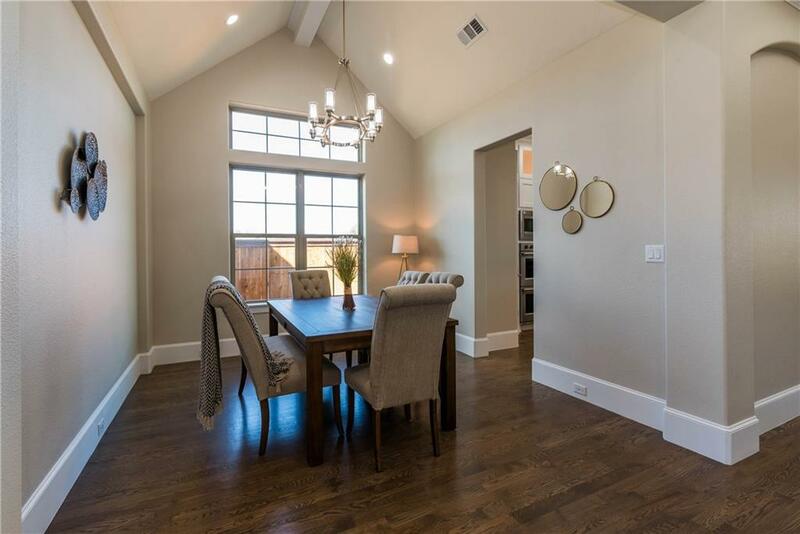 Expansive Open Concept Living and Dining area boast stained Beams, Upscale Gas Fireplace and Windows overlooking the Back Yard and Beautiful Covered Patio. The Spacious Kitchen has upgraded Stainless Appliances with Double Oven and Gas Range, Great for Entertaining! 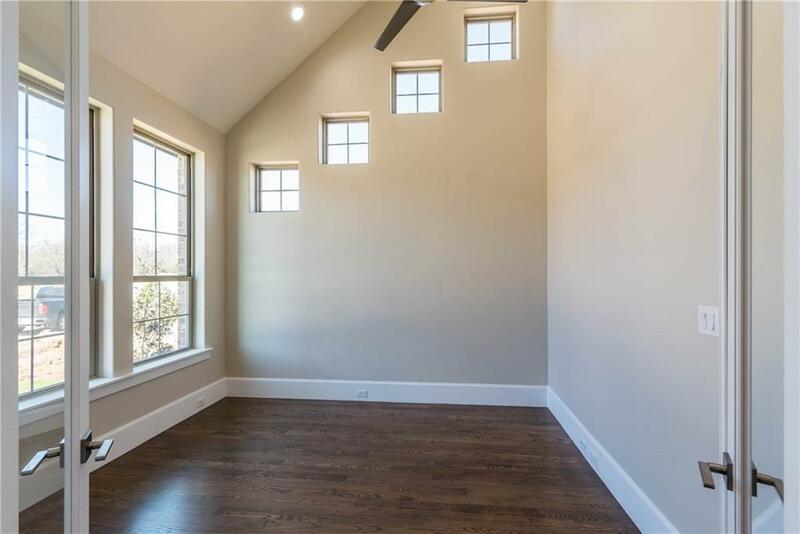 Split Bedroom Floorplan is So Versatile, 4th Bedroom has a Flex Room which could be an In-Law Suite, Nanny Suite or Game Room. All this in Gateway Village with Walking Trails and new THF Park nearby! You will love it! Offered by Lisa Carrillo of Trinity Realty Group.